In Charlottesville I was AirBnB-ing with musician who lets her spare room to earn a bit of money and meet interesting people. She had a gig the afternoon I was arriving but gave me instructions on how to get to her house, so I took a nice stroll through the town. 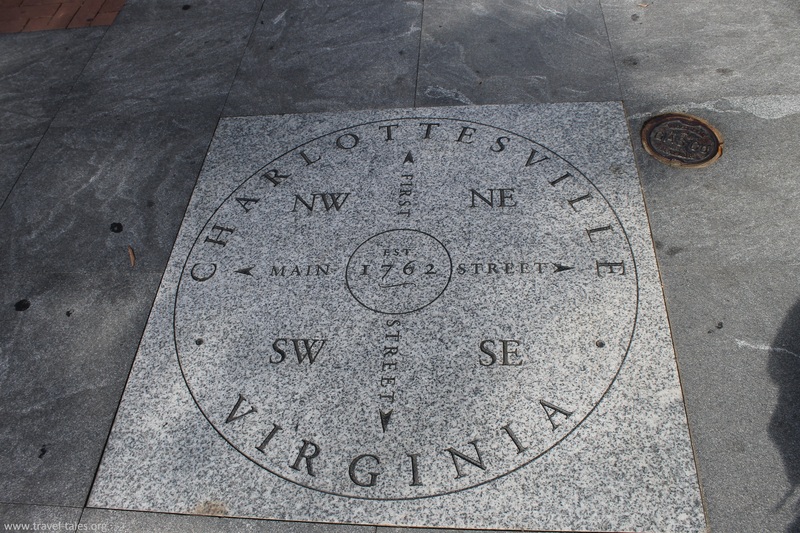 The street numbering in Charlottesville is a little confusing, there is a central point north and south of which streets are numbered all starting with 1. 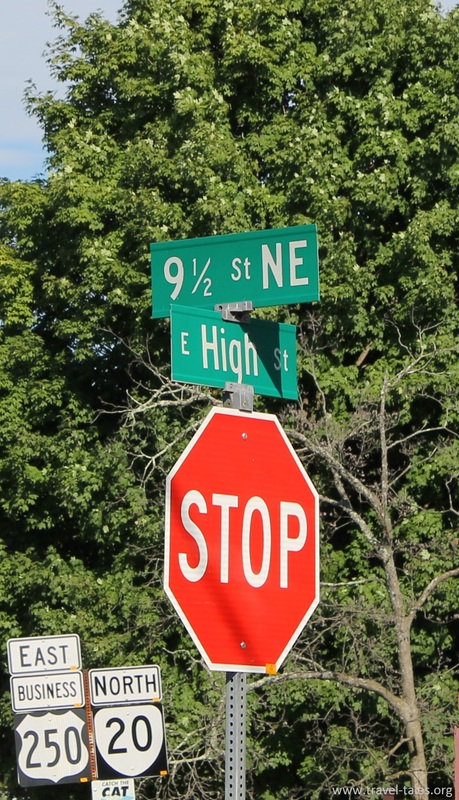 1st Street South and 1st Street North are different streets, not the southern and northern ends of of 1st Street. There is also no consistent grid of streets giving rise to street numbers like this one. I stopped off at the Blue Moon Diner on my way from the Station to my accommodation and highly recommend it, I also dined at Millers one night. Charlottesville has a rich musical history in which both the Blue Moon and Millers play a part. When I got to the house I thought I was staying in, I opened the door which was unlocked as previously discussed. About 15 minutes later, to my surprise, a man walked in. I asked him ‘This is Catherine’s house isn’t it?’ which he answered ‘No it isn’t.’ I thought he was joking, however it had turned out that this was NOT Catherine’s house, I had been mistaken in the house number and walked into her neighbour’s house. Fortunately he knew about the occasional AirBnB guests next door and was very welcoming. After I had moved my luggage into the house I meant to be staying in, I was invited back for beers and food around a fire until Catherine got back. I have been told that my experience was not that unusual in Virginia, however I was lucky because the alternative could have been looking down the barrel of a gun!